With full service restaurants and catering, special convention rates and meeting services, and hotel packages, Westmark conference and meeting facilities make it almost effortless to arrange a successful meeting, banquet, or convention for groups as small as 4 or as large as 500. If special or additional business meeting facilities are required, you’ll find that our hotels are mere steps from many local convention centers that will allow your group to spread out even more. Successful meetings often depend on great food coupled with perfectly timed service. If you’re looking for a five-course, gourmet delight or simply want coffee and pastry service, our catering staff will anticipate your needs and serve you flawlessly. 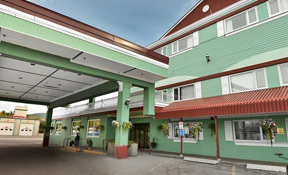 We pride ourselves on delivering exceptional service with that special Alaska and Yukon hospitality. 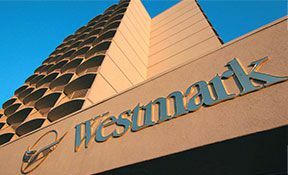 Located in downtown Anchorage just steps from the convention center, Westmark Anchorage Hotel offers professional planning services and 7 rooms of meeting space. Boasting the most meeting space of any hotel in Fairbanks hotel, the Westmark Fairbanks Hotel & Convention Center offers amenities for groups as large as 500. 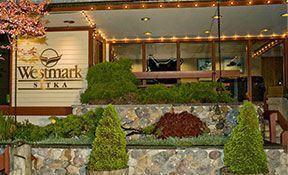 Located in the heart of the quintessential Alaska town of Sitka, the Westmark Sitka Hotel offers top-notch event planning coupled with delicious local-inspired catering. 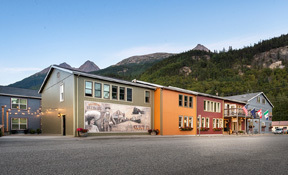 Nestled next to Skagway’s historic downtown and within walking distance of the cruise ship piers, the Westmark Inn Skagway is a charming location for meetings or events. 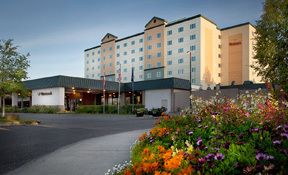 Nestled along the Yukon River and Miles Canyon, Westmark Whitehorse Hotel & Convention Center is the largest hotel in the Yukon with over 7,000 ft. of meeting space.